One of my absolute favourite parts of doing makeup is applying mascara. I love the look of dark, full and long lashes. 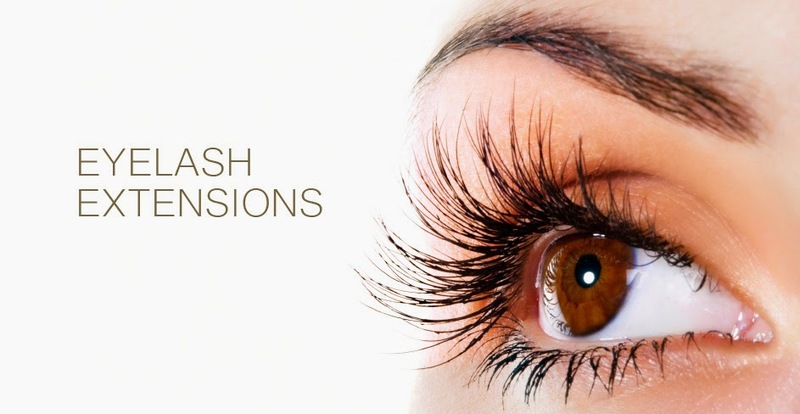 For a while now I have been playing around with the idea of getting eyelash extensions. I love how beautiful it makes ones eyes look. I think I definitely should spoil myself at some point to having this done...only problem is I am scared I will love it too much and will keep going back *bank account whimpers in the background*. I already starting looking at salons to compare prices - I will let you know if I decide to have a set done. Hope you all have a great day and keep warm!